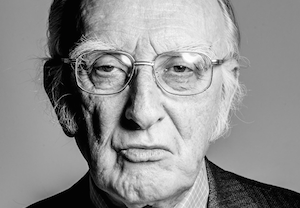 Veteran Irish actor JJ Murphy, who was set to play Knights Watch member Ser Denys Mallister in Game of Thrones‘ upcoming fifth season, died on Friday. He was 86. According to The Guardian, Murphy died four days into his Thrones stint. A cause of death was not released.